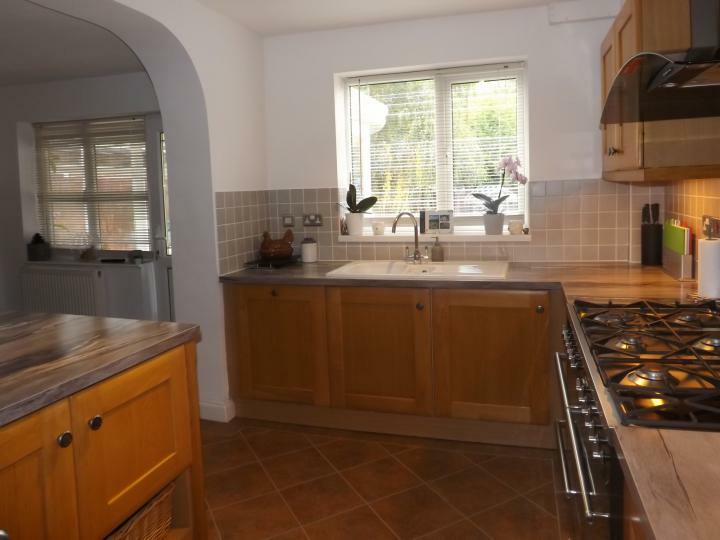 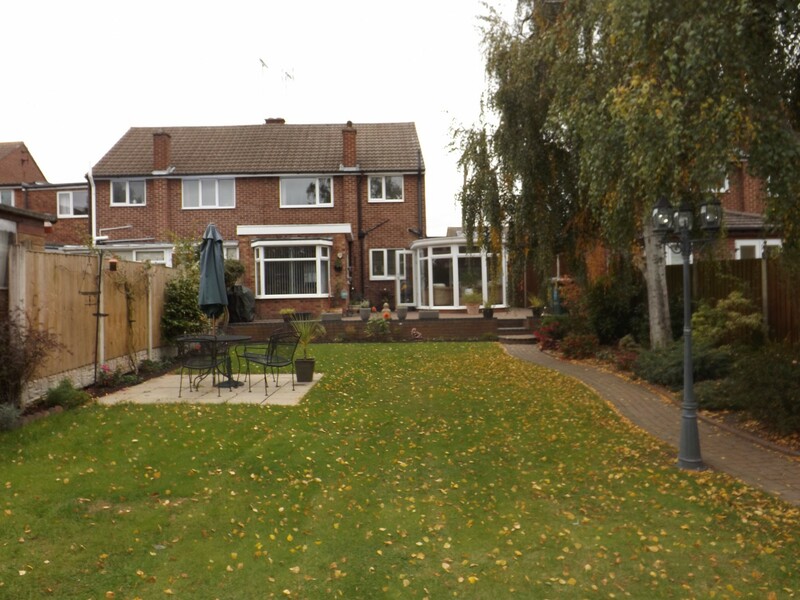 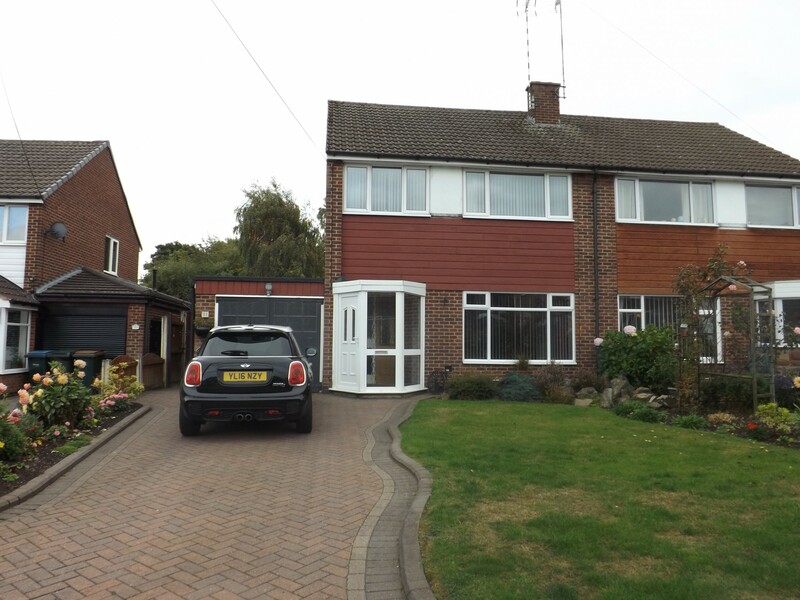 Qt Homes are delighted to bring to the market this beautiful 3 bedroom semi-detached family home in the highly sought after area of Mount Nod in Coventry. 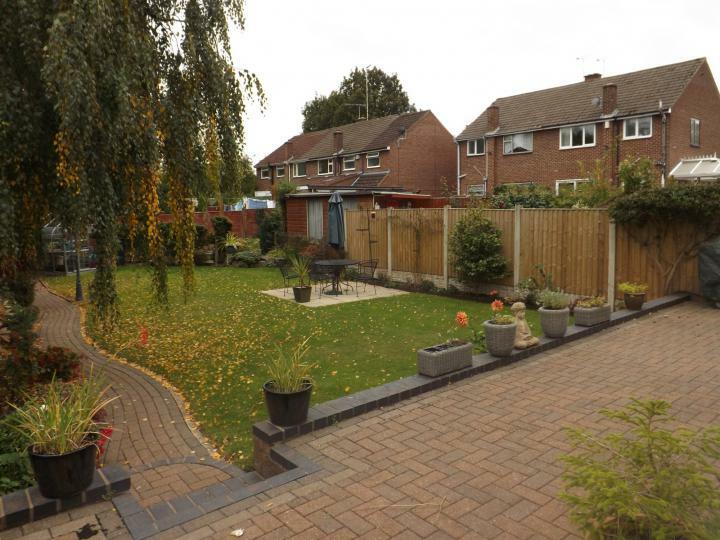 Tucked away in a quiet cul-de-sac with ample living space and a geneerous sized garden, this house really is the dream family home. 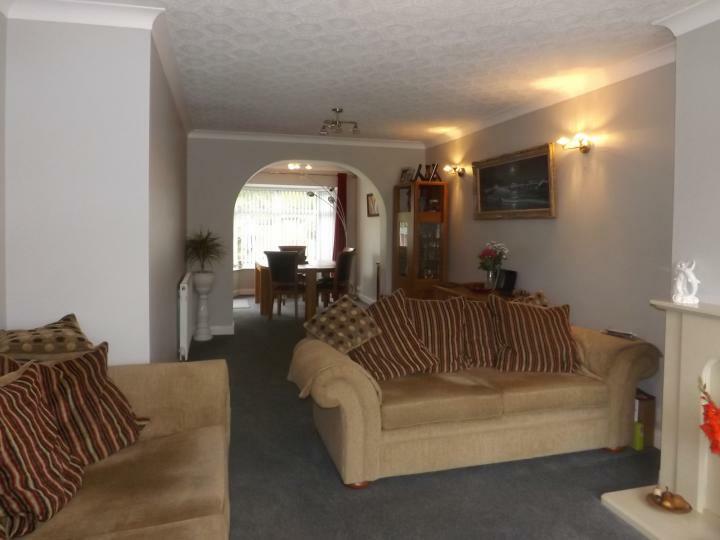 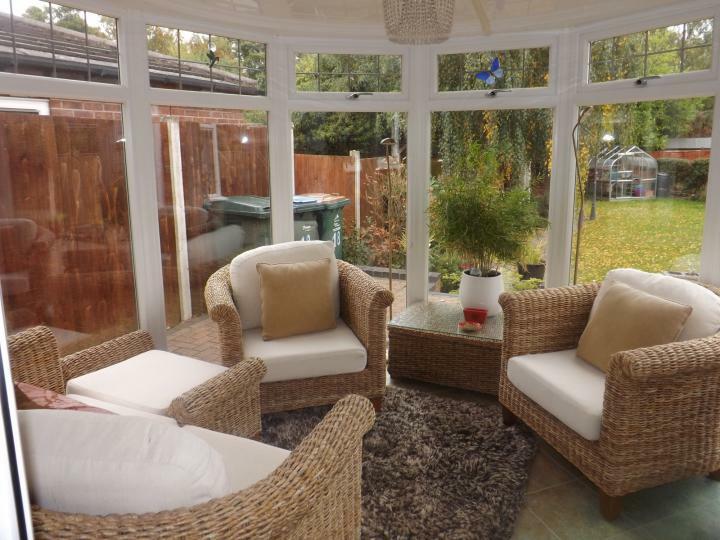 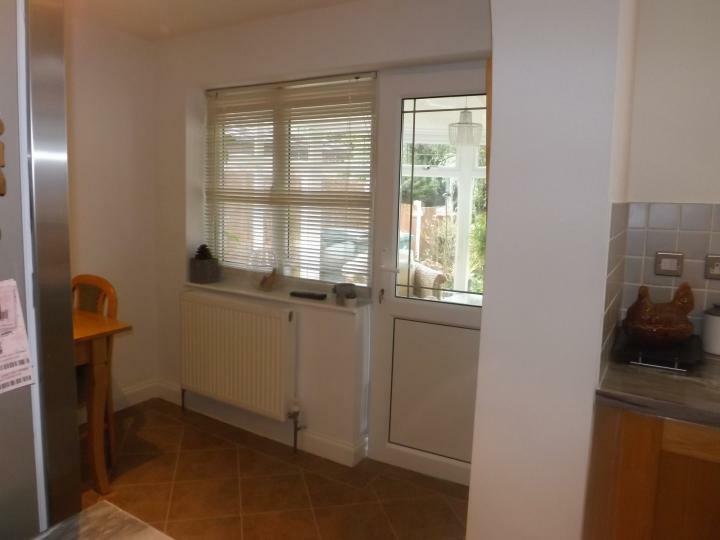 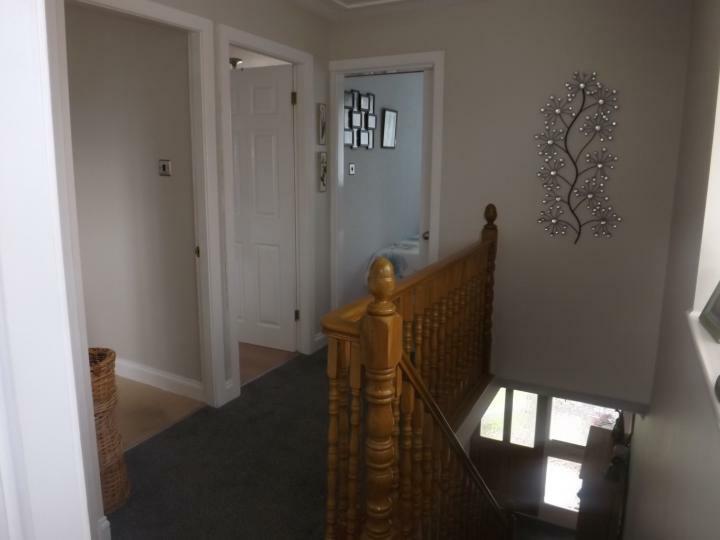 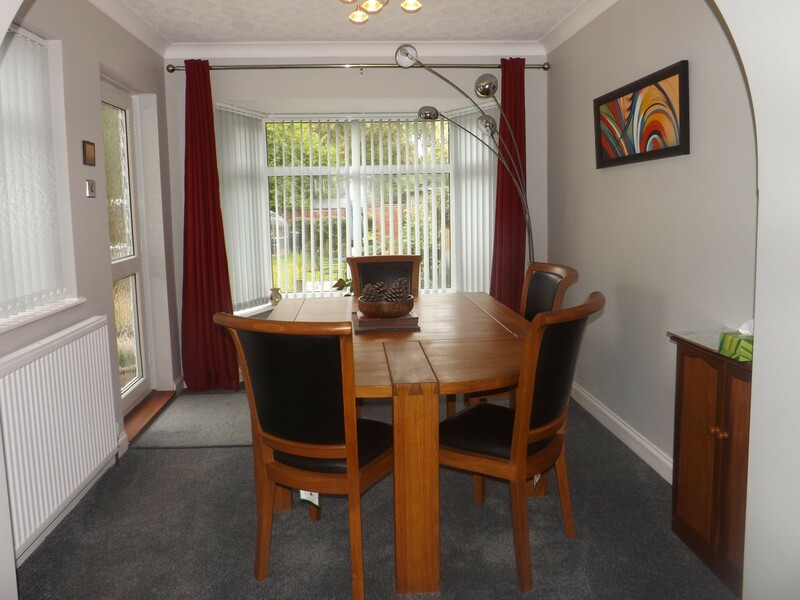 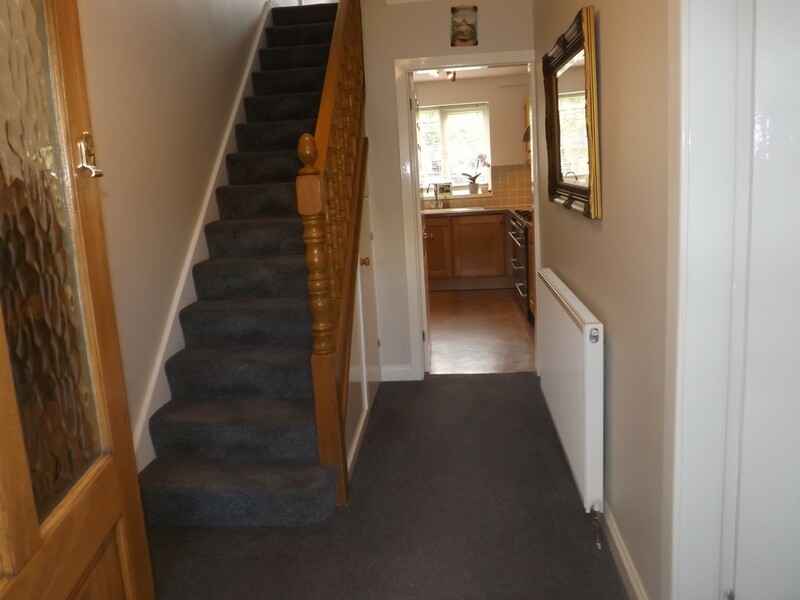 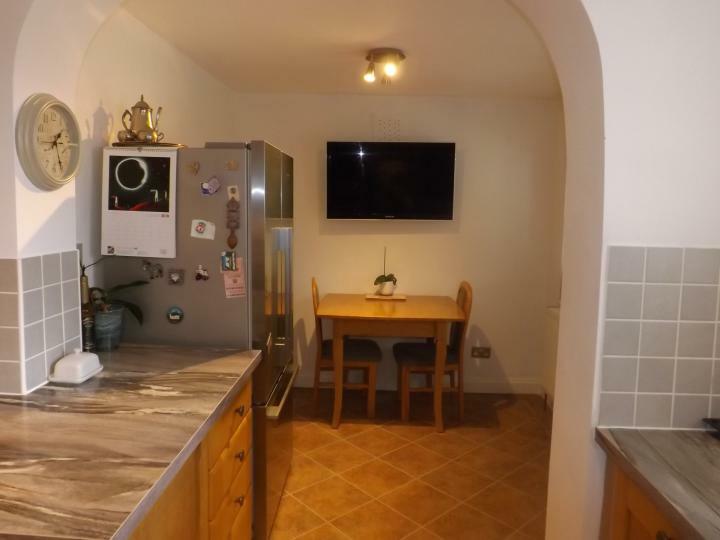 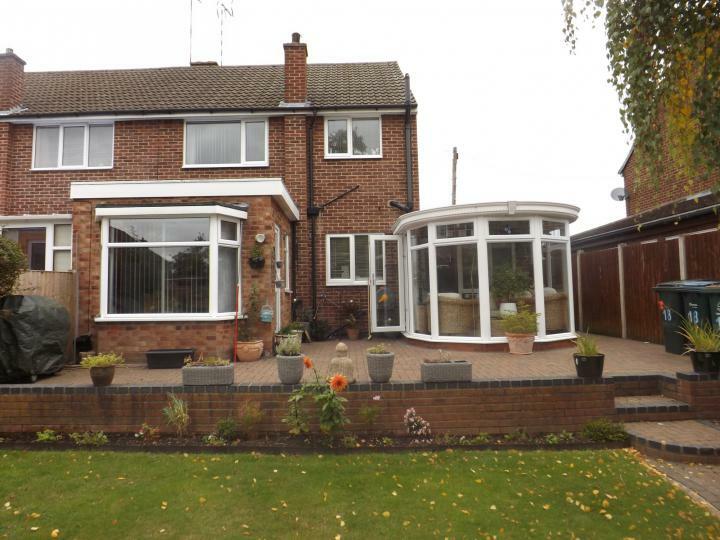 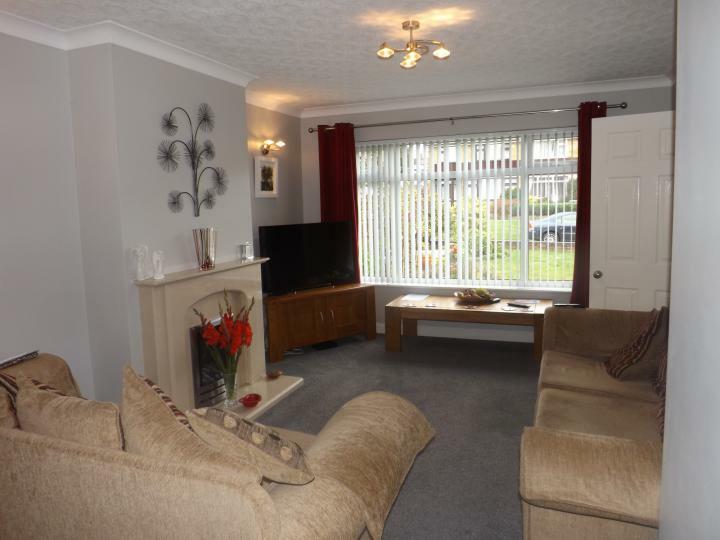 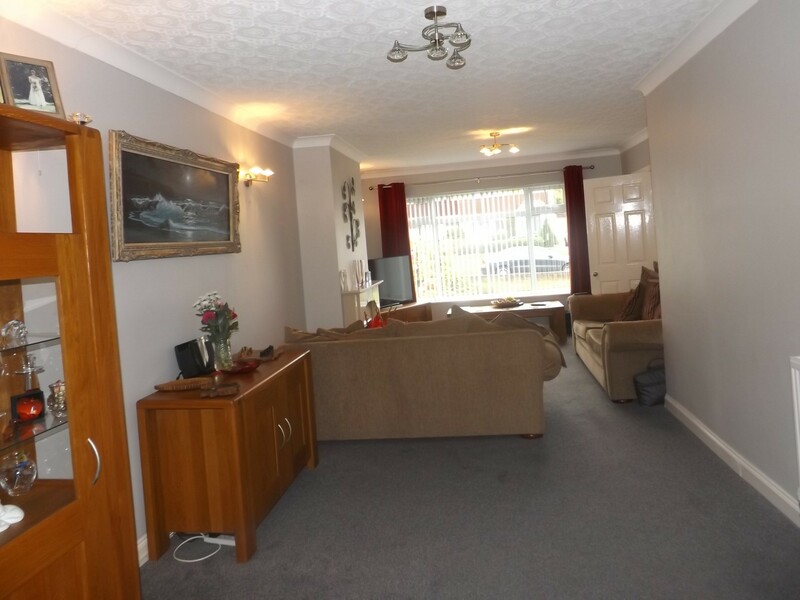 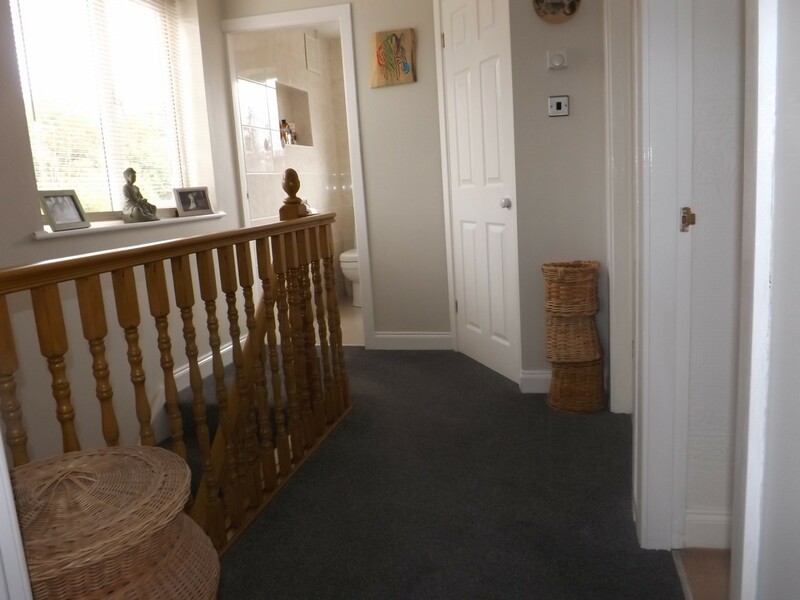 Entrance porch, Entrance Hall, Large open plan lounge/diner, Kitchen with small dining area, which leads into the Conservatory then out into the beautiful garden. 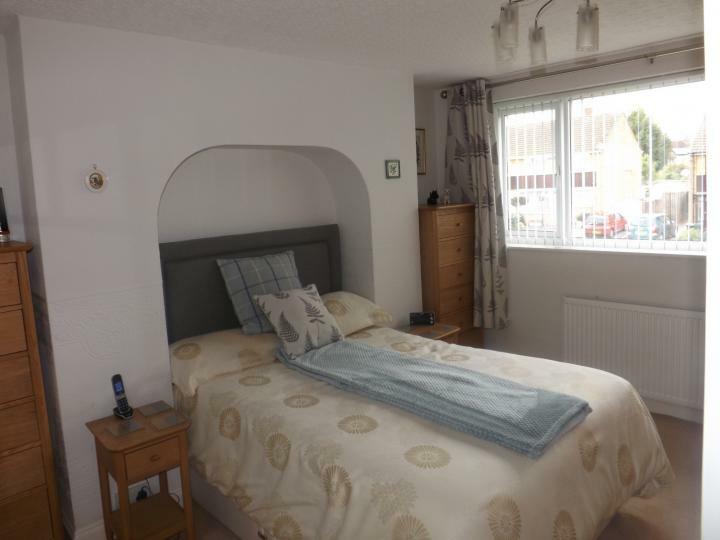 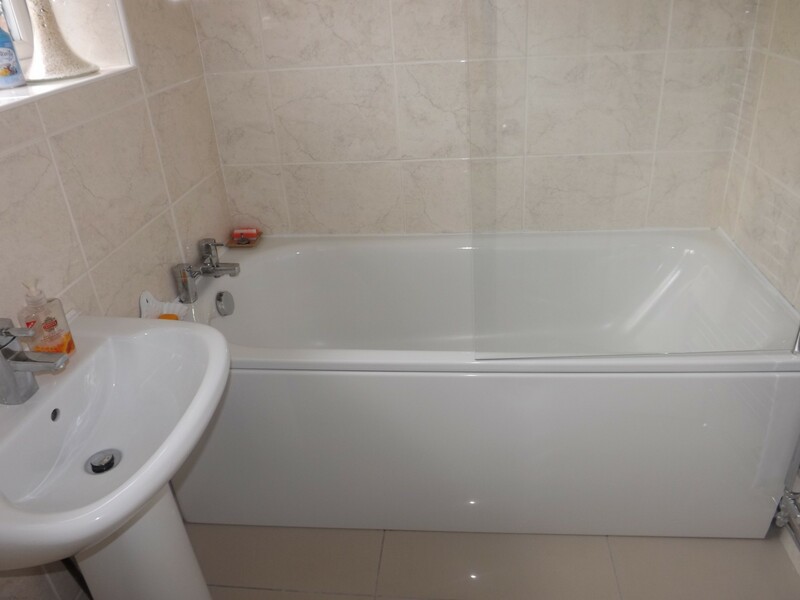 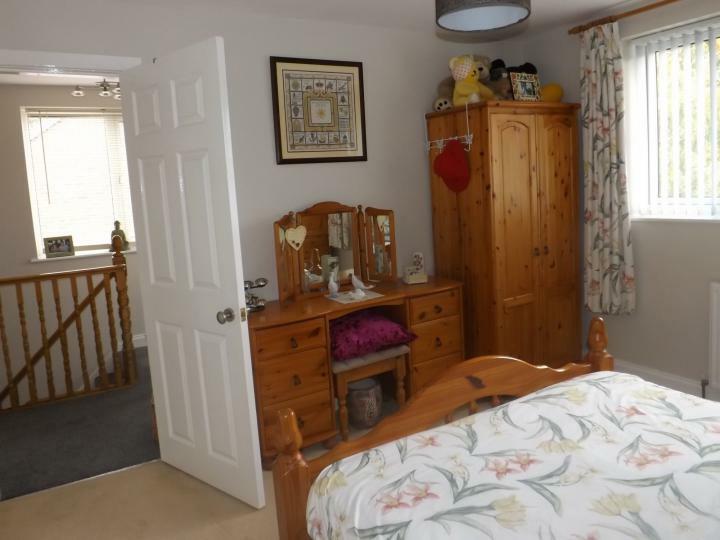 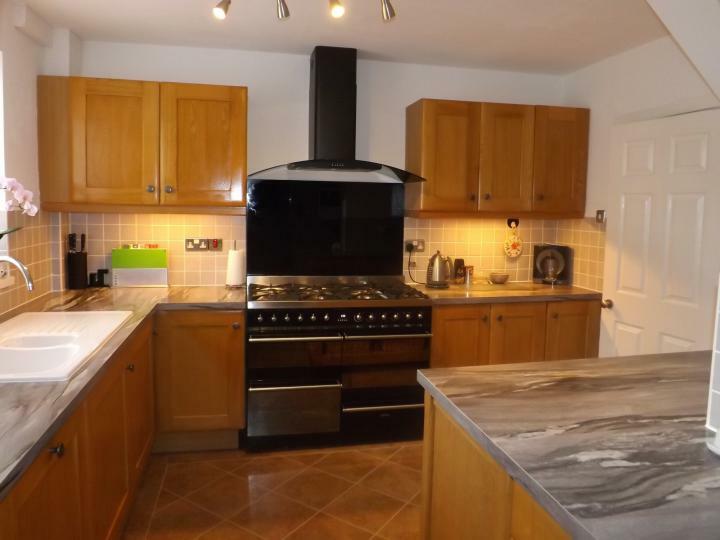 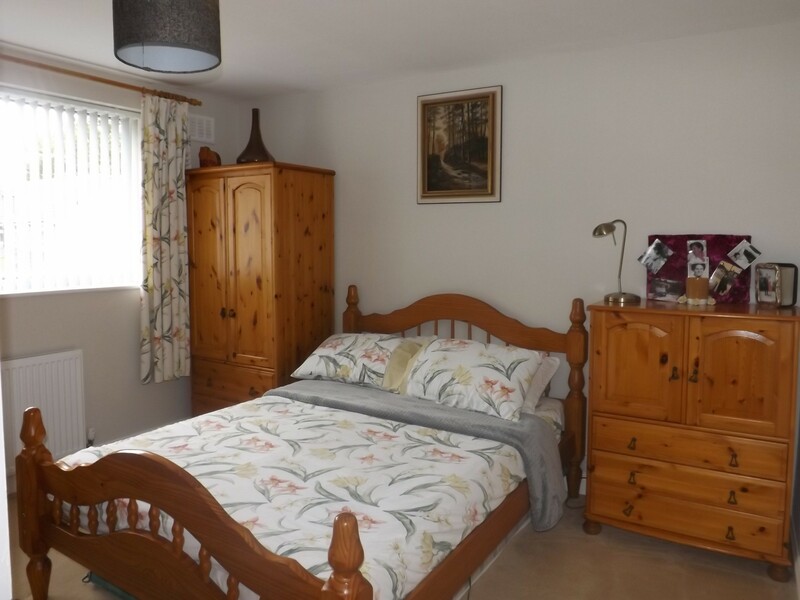 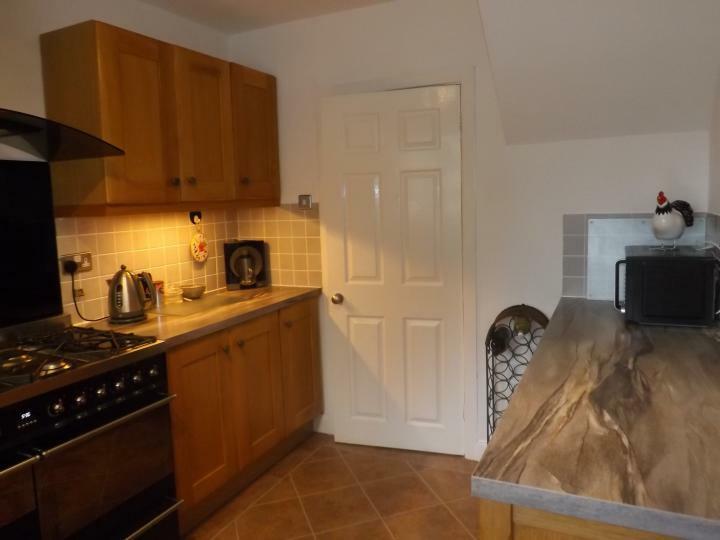 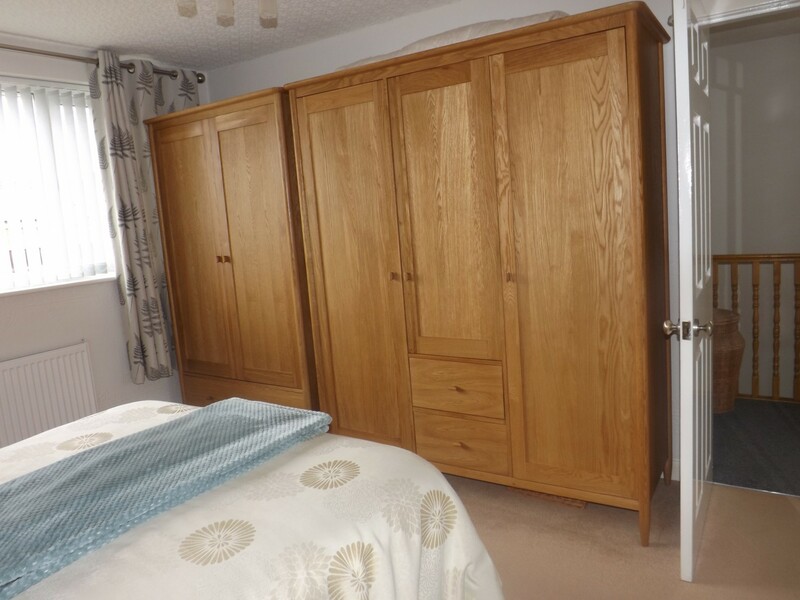 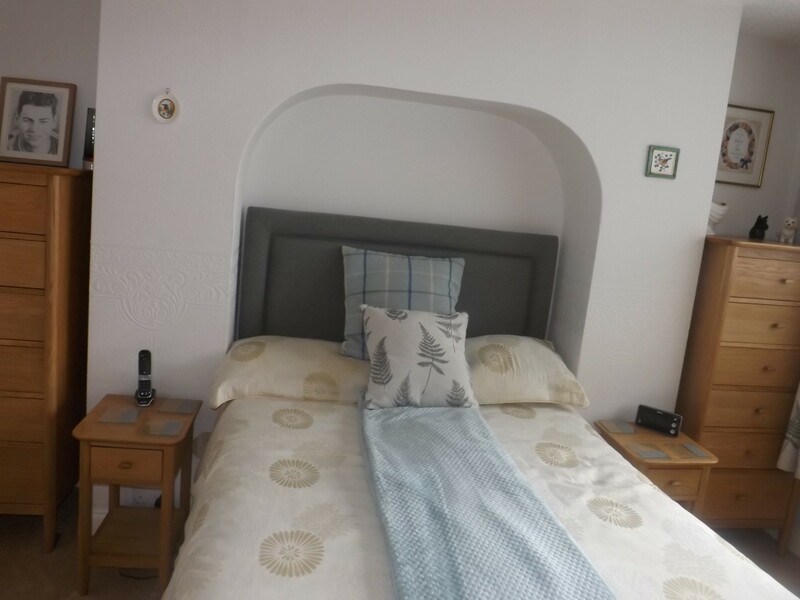 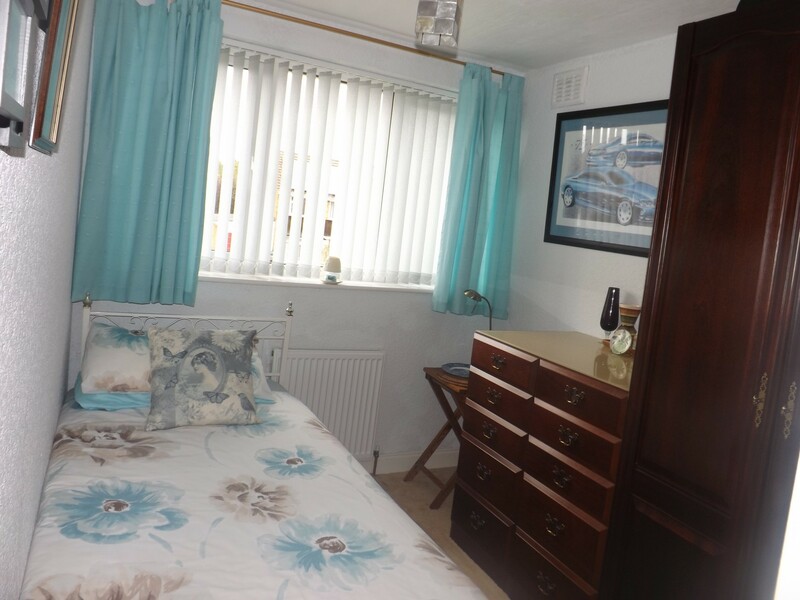 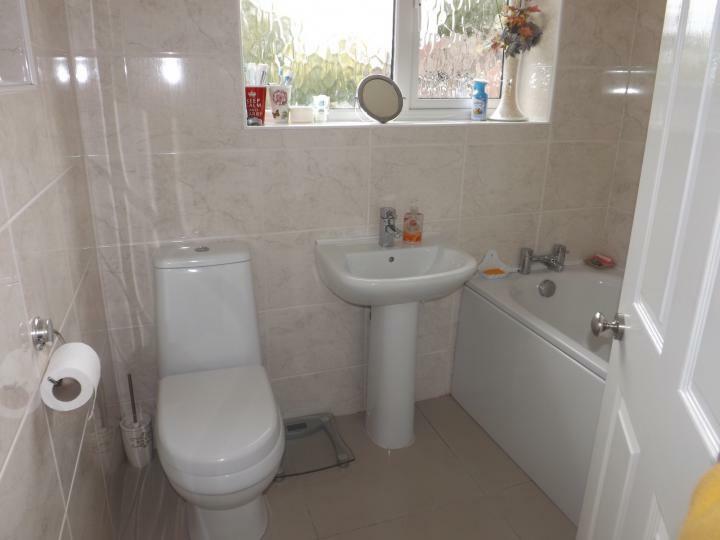 Family bathroom, airing cupboard (housing boiler), two good size double bedrooms and a single bedroom. 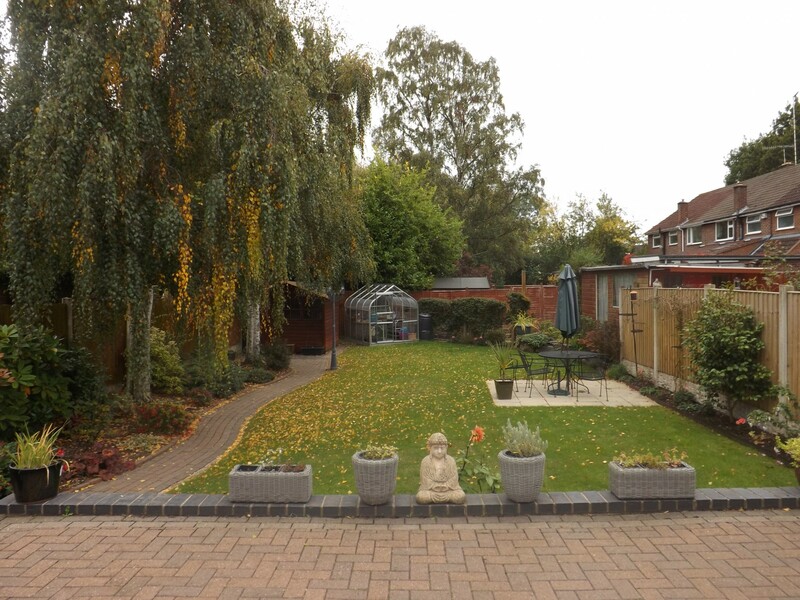 To Rear: Patio area leading down onto the lawn with marture flowerbeds.